Every year, ill-fitting costumes are blamed for cuts, lacerations and fractures that send disappointed trick-or-treaters to the emergency department. However, there are some simple things you can do to lessen the chances of bumps in the night. 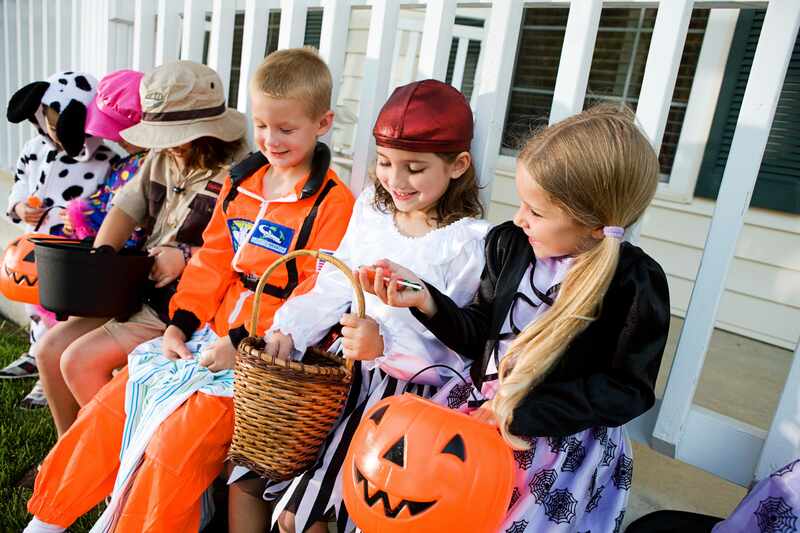 In this Mayo Clinic Minute, pediatrician Dr. Vandana Bhide offers a quick checklist for safer trick-or-treating. Jeff Olsen reports.